Going Nutty! : Happy Thanksgiving and What's By Your Wallet? Are you sweating next to the oven right now or are you crammed in a car on your way to the madness? Maybe you have just awakened to head down the stairs and watch the parade? I love the parade!! All the floats and balloons and the bands!! Man I love the bands! It has to be very different than what I am doing today! "Mom, can I just put this in your purse?" I hate that my purse catches everyone else's crap all the time!! It never fails! 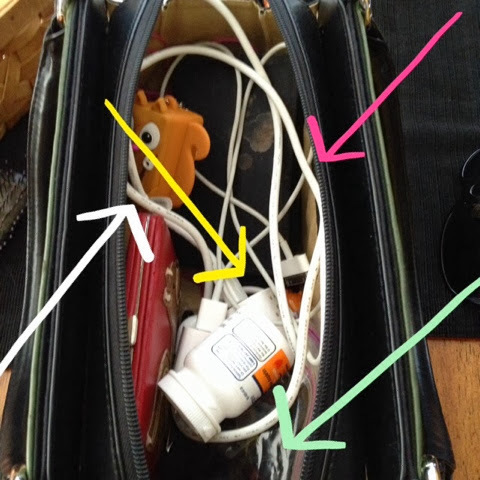 My purse is relatively neat and empty when I don't have it filled with their junk. 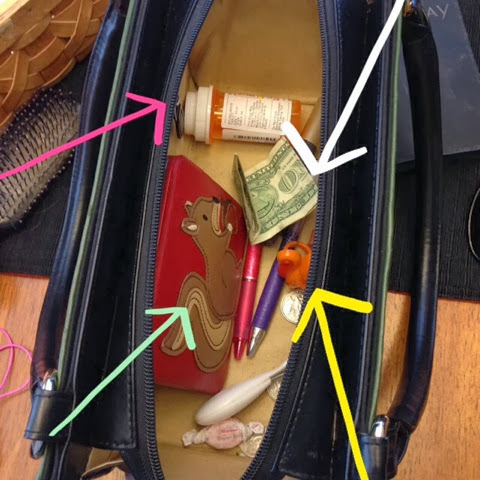 See, just the essentials- Squirrel wallet ,soda money, some Squirrel Bling, and my prescription of "mommy-takes-this-so -she-doesn't-hurt-people" meds. Ha ha!! They have added three phone chargers, there's a phone in a ziploc, germx in case we eat in the van, and I added the bottle of aspirin just in case the other bottle doesn't kick in on time!! And now that I am looking, the dollar is missing!!! The Mr. has pretty big pockets, I am going to start having them load him down with crap! We are now about two hours from our destination and 2/3 of the Littles are asleep. Whew! That's a successful voyage for us! I hope everyone has an amazing day today, filled with lots o turkey and pie- but mostly with lots of love! LOL! I love the "pre-purse" pictures! 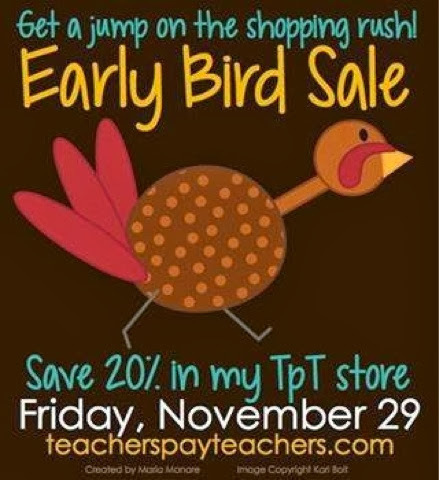 Esp the squirrel trinkets!